Another one of the strange applications of German words. 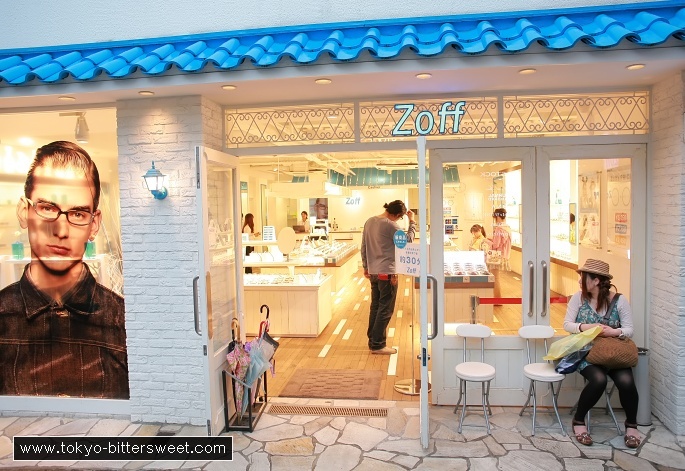 “Zoff” means “row, argument” with a hint of “riot”. Not that suited at all for this Shimo-Kitazawa store that sells fragile things like glasses, I reckon.